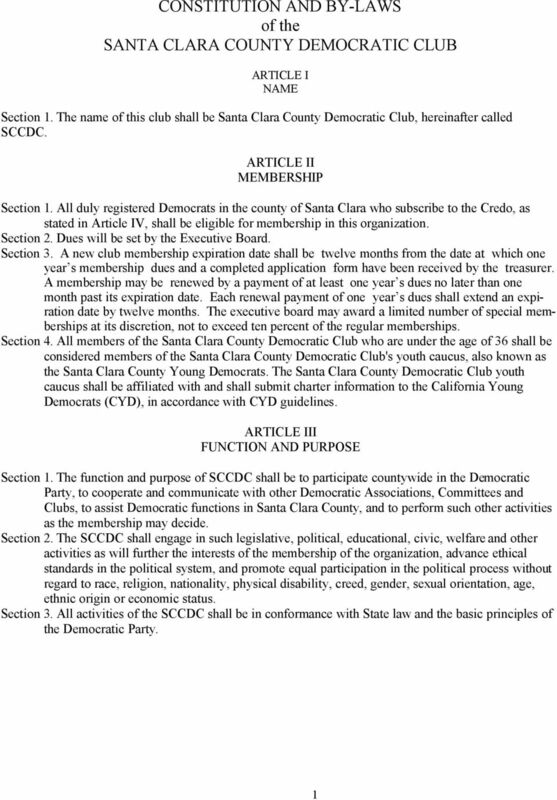 Download "CONSTITUTION AND BY-LAWS of the SANTA CLARA COUNTY DEMOCRATIC CLUB"
UNICEF Campus Initiative Club Constitution ARTICLE I: NAME Eastern Connecticut State University UNICEF at Eastern Constitution The name of this organization shall now be known as the UNICEF at Eastern. 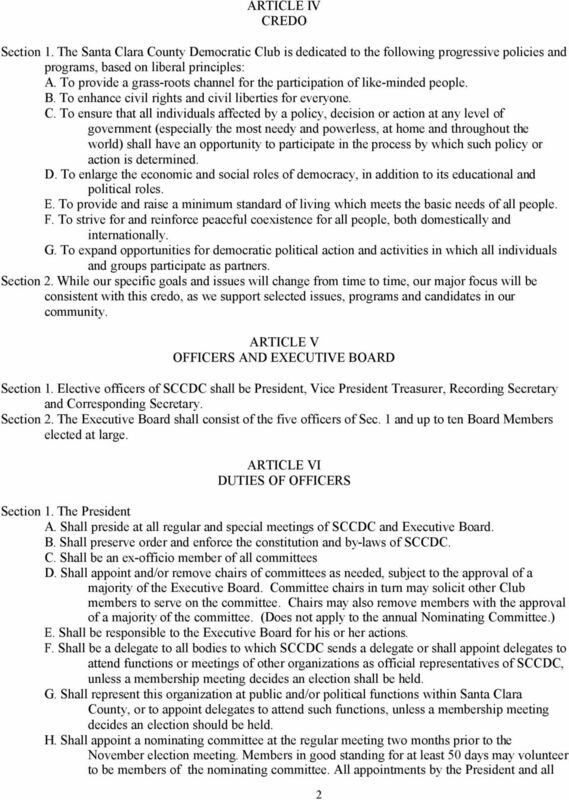 CONSTITUTION. 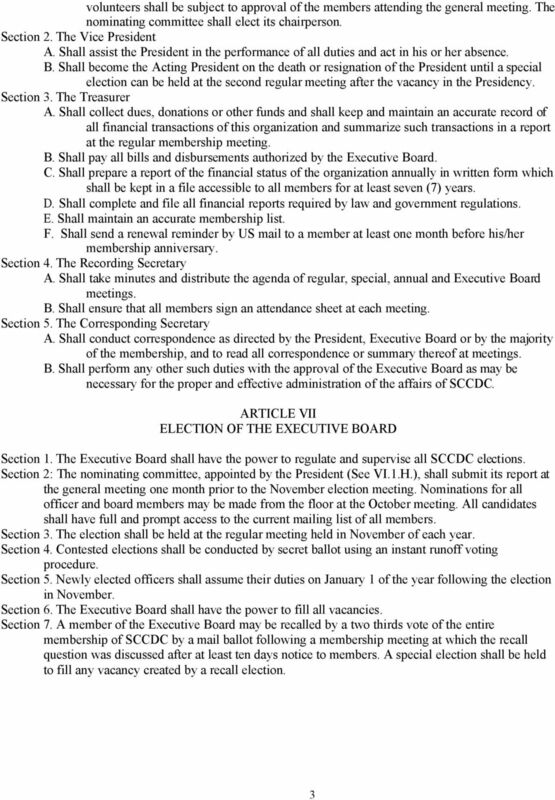 currently affiliated with the Law School are eligible for membership of the CLS. 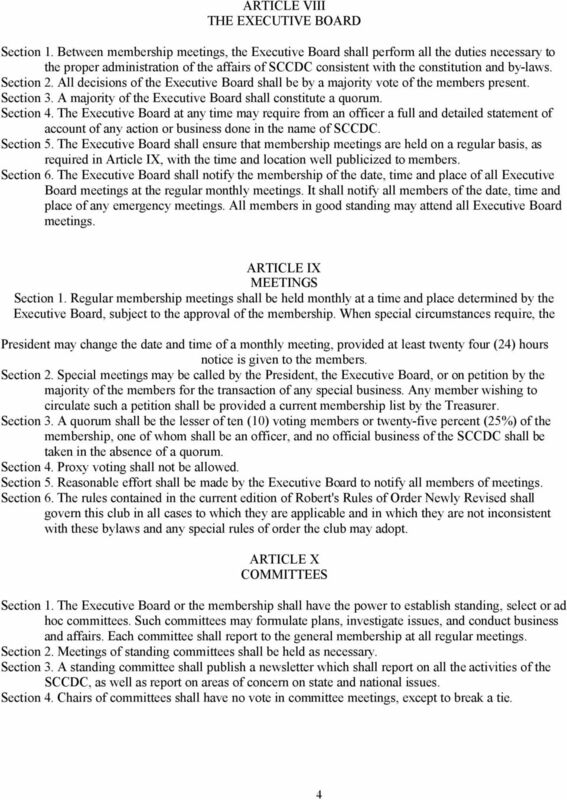 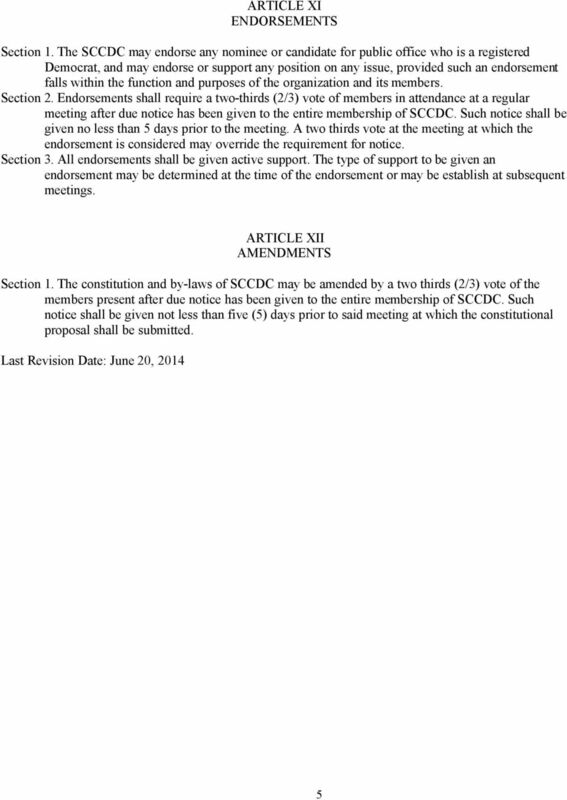 AUGUSTA BIRD CLUB CONSTITUTION AND BY LAWS (Revised and Approved 2014) SECTION 1 The name of this organization shall be the Augusta Bird Club.